My daughter Leila’s teacher seemingly loves Pee-Wee Herman. She introduced episodes of Pee-Wee’s Playhouse to the kids recently and my daughter loves them. She even came home asking me if I knew who Pee-Wee Herman was! Do I know who Pee-Wee Herman is? I shared with her the fact that I also grew up watching Pee-Wee’s Playhouse and watching his movies and what not and she seemed shocked…as though she had the monopoly on 80’s pop culture reinvented. So, during our last movie night at the house, we both had the perfect movie suggestion. We watched the new Pee-Wee Herman movie and had a blast. The coolest part was how my daughter was enjoying a movie with a character that I grew up with and loved it as much as I did. I’ve had a similar experience with movies like Annie and The Jungle Book and thought of how cool it would be to be able to watch some of my favorite movies from childhood with my daughters. I’m super excited about the free movie on VUDU since I can use that movie for our family movie nights. Once you download the movie, you can always just watch it on any other devices, such as Smart TV, ROKU(R), Chromecast(R), VUDU Spark(TM), tablet, or other compatible devices. The entire plan only costs $49.88, with 10GB of 4G LTE. I’m super excited about our movie nights and hope they can get even a glimpse into my childhood, I’d be proud. I’m glad we can put that free movie from VUDU to good use and have a blast in the process. …And then what can I do with the rest of that large data bucket of 10GB of 4G LTE data? Download some music for our weekly dance party of course! What are your favorite classic movie remakes you’d like to watch with your kids? *All prices for phones and plans included in this post are accurate as of the date of posting; however, these prices are subject to change. Please refer to http://cbi.as/3edbs or your local Walmart for current pricing. « Memories of my trip to India & more sweet escapes with TAZO® Chai. I love that you get movie downloads with this plan. We watch a lot of movies heree. 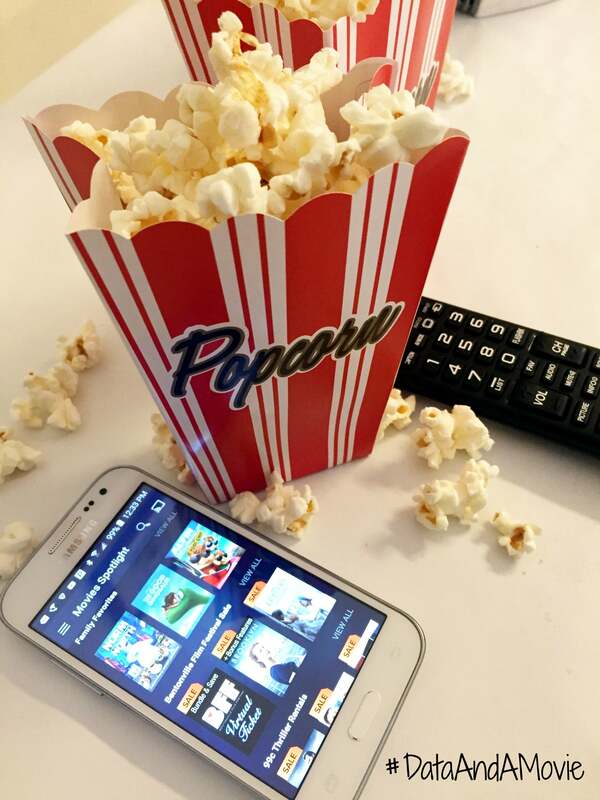 We love our Vudu and our movie nights. movie night is very important in our house. 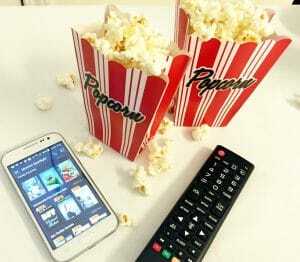 Every friday night we gather together with popcorn and watch something wonderful. This sounds right up my alley then. I really liked 101 Dalmatians as well as Charlie and the chocolate factory. This is great news for parents and kids! My girls used to love those too when they were little. That’s definitely delightful! And it’s perfect because they get unlimited access! We don’t really watch a lot of remakes, but we have been enjoying the live action tellings of classic animated Disney Films. Sharing this with my sister in law! Sure thing she’ll love this post! Watching movies with my kids is something we love to do! We haven’t rewatched the movies on this list but they are great suggestions! I love all of these movies. I’d like to watch some of them with my girls too. I’m sure they’d love them all. 101 Dalmatians is one they haven’t seen yet that I think they’d love. Great post! My top is The Jungle Book, like yours. I’d also like to read them the book, too! I love Wizard of Oz so much! Me and the kids may watch it this weekend. Thanks for sharing. I love WFM! Charlie and the Chocolate Factory’s an excellent choice and it never fails for all ages, at least from my experience. Thanks for the movie offer! I have a Chromecast and that hits the spot. I forgot about Peter Pan. I loved that one too! I like the Wizard of Oz. It’s so magical. I enjoyed the Annie remake. My nieces loved the singing. It was so cute. The free movie on VUDU sounds like a great deal & the entire plan looks very much affordable as well. 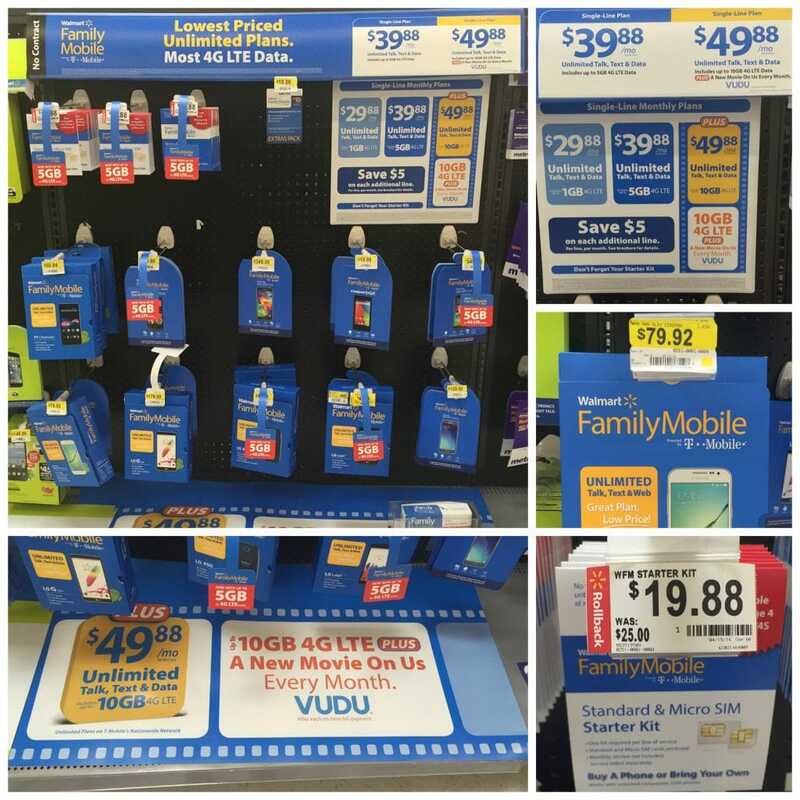 The Walmart Family Mobile plan is a wonderful idea to save a lot with your mobile bills as a family & these are some great remake ideas as well! I will want to watch the originals before the remakes. We’ve already seen some of these. Charlie …Karate Kid and Wizard of Oz are some of my faves in Disney remakes and gonna wait for 101 Dalmatians! Been a while to watch the movie. Whoa! 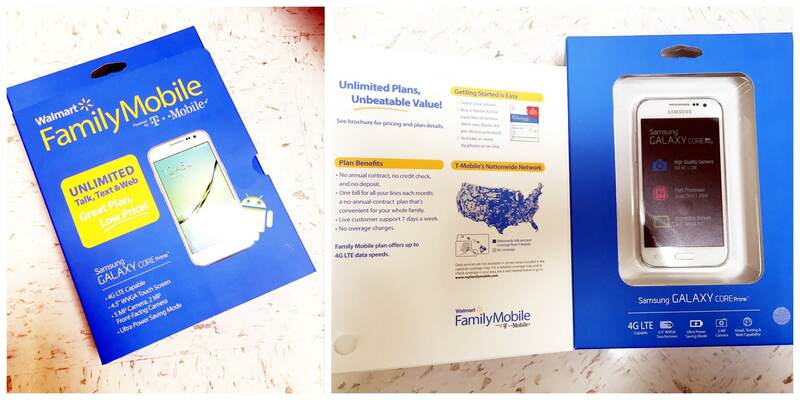 I didn’t know that Walmart has a mobile family plus plan? This is awesome! I don’t know if VUDU is a good service but, I’ll go check it out. We recently watched the new Jungle Book movie and I loved it. My son found it to be scary, though. We watched it in 3d and I admit that Shere Khan and the fire at the end were intense. i ahve not seen some some of the remakes! did watch the jungle book the other day and it was amazing!